Today I have the funnest DIY to share with you! It is so simple, the possibilities are endless, and the final product is so so good. I found some white canvas shoes in the back of my closet the other day, and I decided to revive them to make them more wearable. After searching and searching, I stumbled on this perfect tutorial by Always Rooney (who is a total genius) to use. 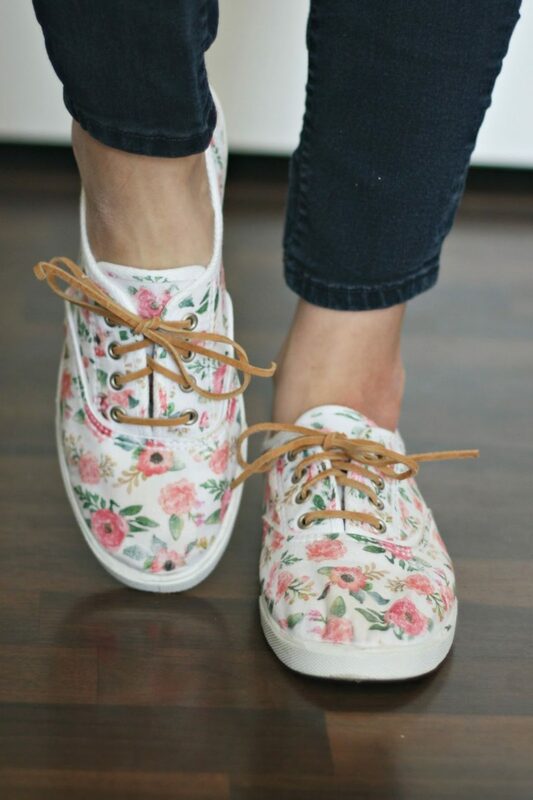 I love how these DIY Floral Sneakers turned out! 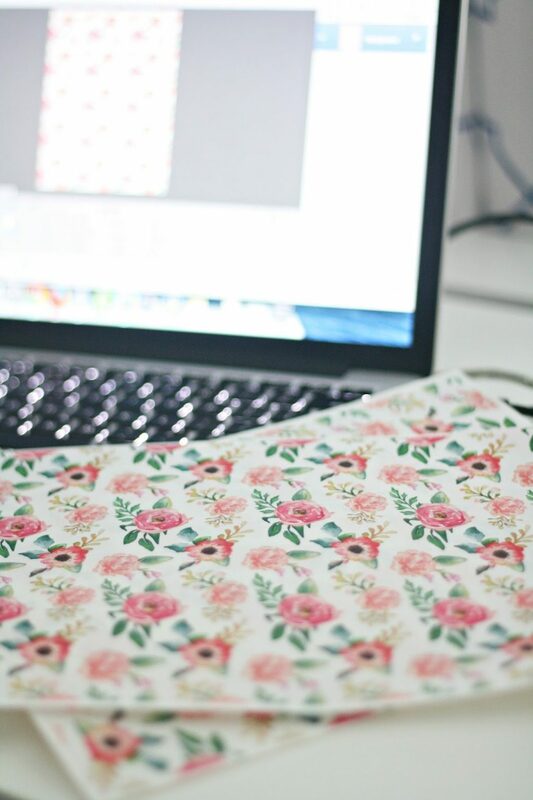 Step 1: Print your floral pattern on the iron transfer paper. Step 2: Cut the paper in small pieces. You can trace pieces to fit the shoe, or what I found to be easiest was to cut around small sections of flowers and iron little pieces at a time. 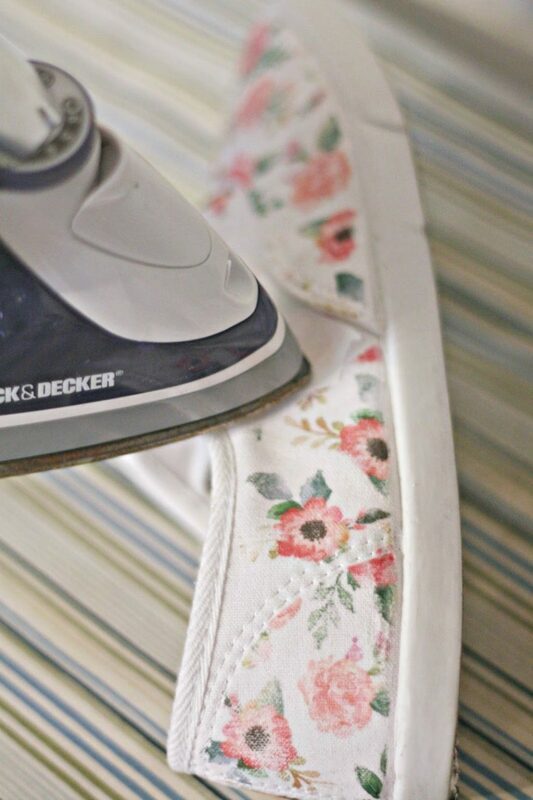 Step 3: Iron the floral all over the shoes (following the instructions for your paper). The iron transfer paper instructions will tell you to put a pillowcase or something thin over the paper while you iron, but that just made it hard to see where I was working. So I didn’t use the pillow case, but was careful to not leave the iron on any spot for too long. After peeling the backing off, I tapped the tip of the iron on any areas that looked peely, and washed my iron afterward. 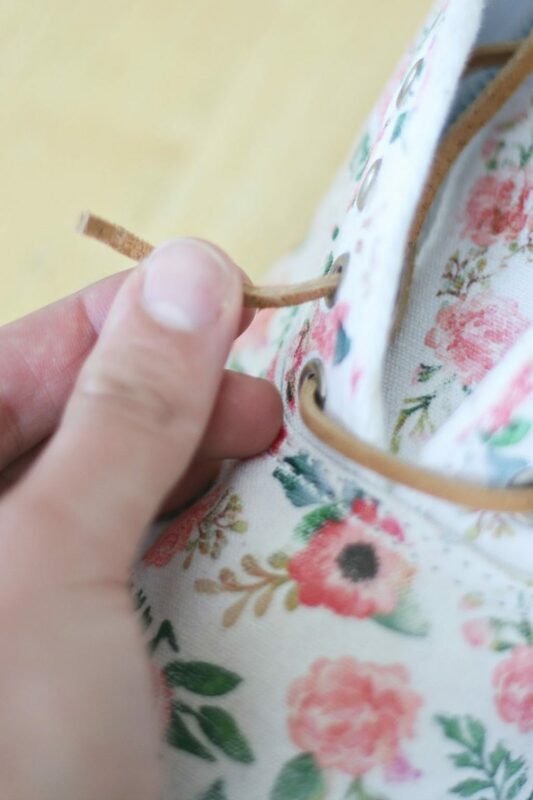 Step 4: Replace the laces (if you want) with something more fun. Didn’t they turn out great? 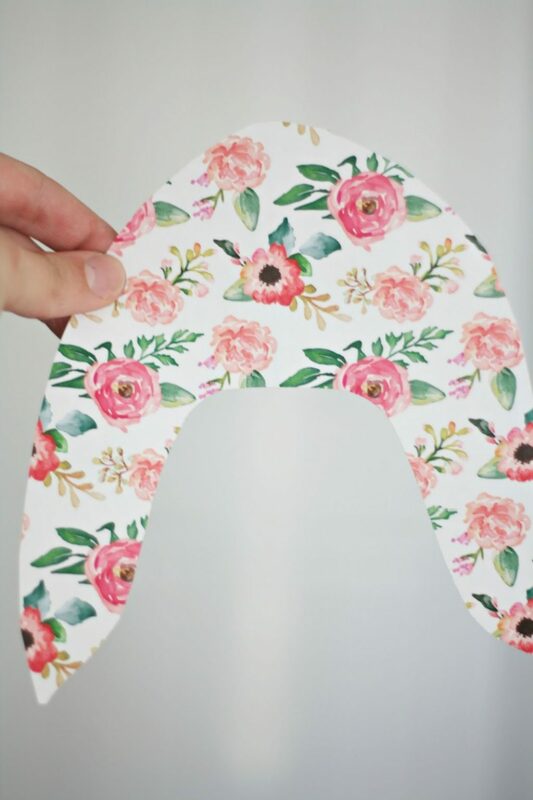 And now you will always have one-of-a-kind floral feet! So cute. Are you for real? These are adorable. Wowzers, the things you girls come up with seriously blow my mind. This is probably one of my most favorite DIYS that you guys have done! I wish I hadn't given away my old white shoes to someone at church for free last week! They could have been amazing! Can I iron this kind of paper on a leather bag? These are so adorable! Great diy. Need to purchase some white sneakers! These shoes are so cute! I love the style of them. They seem perfect shoes to wear in the spring and the summer. 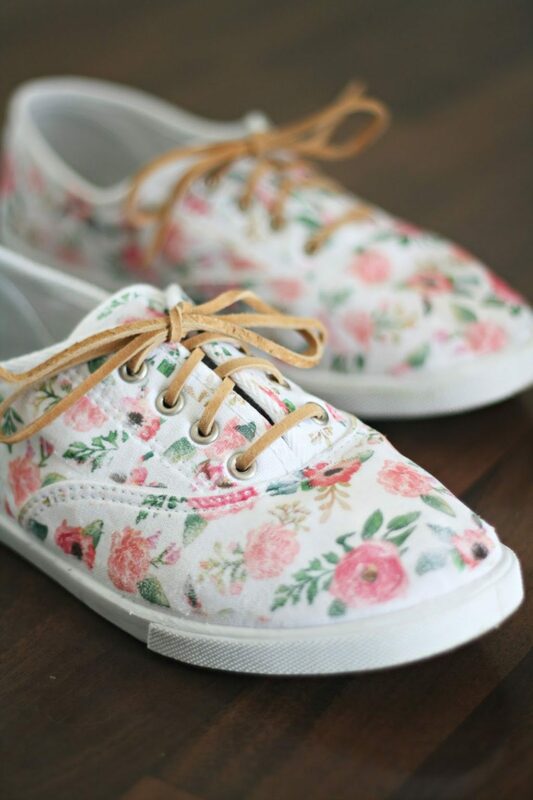 The floral pattern makes the shoes stylish but still casual. 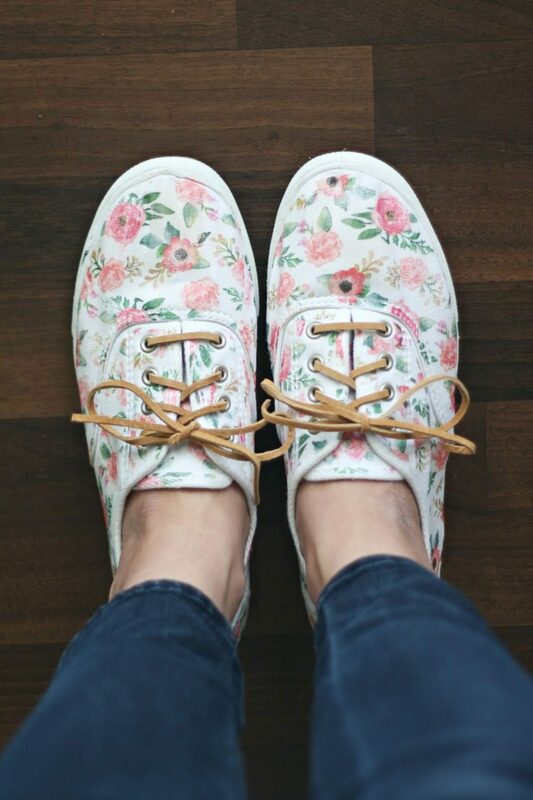 I feel like floral print is “in” right now, which makes these shoes even more appealing. What I like the most about this DIY is how simple it is. All I have to do it print a pattern on special paper and iron it onto white shoes. I will definitely try this sometime! So cute!! I love these. Where did you find the pattern? Hi Michele! I purchased the pattern on Etsy. There is a link in the supplies list toward the top of the post! xo.